Allpress x LS/FF Presents… Good Times!  On Thursday 22nd October we’re heading to Dalston for an epic night of surf and goodness with our friends at Allpress – serving up 2 massive movies, a sausage sizzle to blow minds all washed down with some award winning ales from Sharp’s Brewery! Tickets are limited so grab them while you can HERE. We’re also bringing to the Allpress the London Premiere of the award winning Cluster Dir. Kai Neville. Combining awesome cinematography with the mind-blowing talents of the worlds’ most progressive surfers including Craig Anderson, Noa Deane, Dane Reynolds, Mitch Coleborn, Jack Freestone, Creed McTaggart, Conner Coffin, Chippa Wilson and Dion Agius, this physics defying froth fest is a big screen must see! Tickets are limited so grab them while you can HERE – they include 2 massive movies and a Sharp’s ale to whet the whistle and there is rumour of the world’s best sausage sizzle! If you bring the stoke, we’ll bring the good times!